Car accidents have the potential to not only be highly problematic, but they can also be highly expensive. A recent survey conducted by Esurance found that while roughly 2/3 of accident respondents were not at-fault for the incident, they still had to excessive, unnecessary expenses. Typical out-of-pocket costs involve car rentals and even auto repairs that go beyond what is covered by the insurance. While most accidents are out of one’s control, there are measures a driver can take to help not only alleviate some of the potential costs, but also to help ensure the protection of one’s rights. Drive safely, at all times. Generally, we all tend to believe that we are safe drivers. Unfortunately, it takes a mere second for an accident to happen. Even when another motorist is found to be the one who initiated the car accident, if you were found to be engaging in distracted driving, you could face the possibility of being found partially responsible. A helpful tactic that can help to decrease distractions is silencing your cellphone. Often times, a simple ring can lead to many drivers reach out for their phone. While increasingly more Californian’s are practicing safe driving when it comes to cellphones, it is better to place the phone out of sight to avoid unexpected distractions. Reporting the auto accident can be highly beneficial for you. Not every accident, of course, will prompt an immediate dial to 9-1-1 but you should nonetheless report the incident as soon as possible. To report the auto accident, you can file the report at your local police department. In some cases, you can file the report online as well. Filing a police report is a form of covering your bases. When filing for a claim for injuries sustained from the accident, an insurance company may be inclined to question your version of events. Having a copy of the police report can help uphold your story. Treat your injuries as soon as possible. Whether you have been involved in a fender-bender or a serious auto collision, you should always seek medical help. It is common knowledge that vehicle accidents can affect a person’s ability to determine if he or she has been injured. There is also the possibility that many injuries can take several days to develop. Furthermore, paying a visit to your medical care provider will help you to establish a medical record. A medical record can be perhaps the single most important factor in protecting your rights after a car accident. It will demonstrate that you did seek medical attention and that you did suffer injuries because of the auto accident. Obtain the legal support of a lawyer. Many auto accident disputes can result in he-said, she-said battles. Obtaining the support of a specialized attorney can help you gather the documentation necessary to file a strong claim. Another vital benefit to obtaining the support of a knowledgeable attorney is that he or she can speak to the insurance companies on your behalf. Many insurance companies will attempt to undermine your injuries or discredit your version of events; an attorney can speak to the insurance companies so you don’t have to. 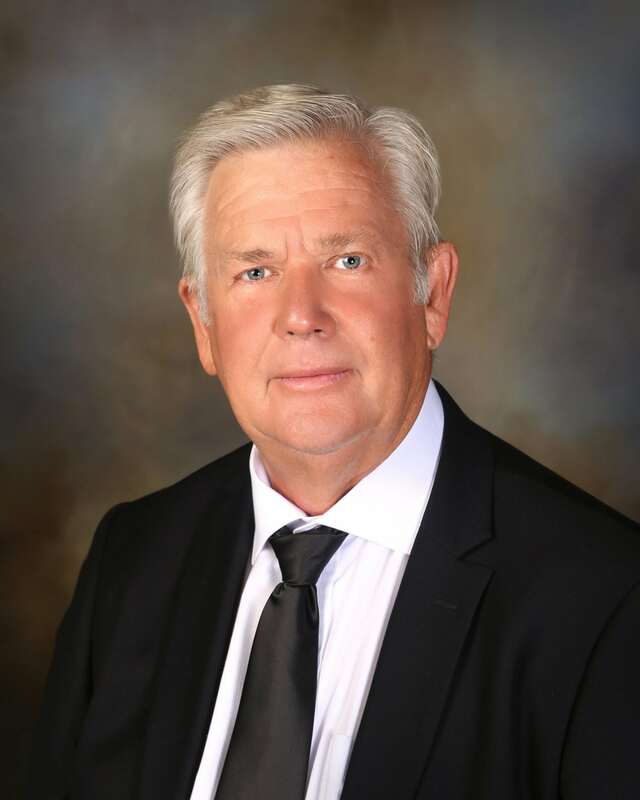 Attorney Albert E. Hirst has many years of experience in handling auto accident claims. He is dedicated to fighting for the rights of auto accident victims. Auto accident injuries can quickly result in high medical costs and other expenses; obtain legal support to help you win the compensation you deserve.